"Great hotel. I loved it. 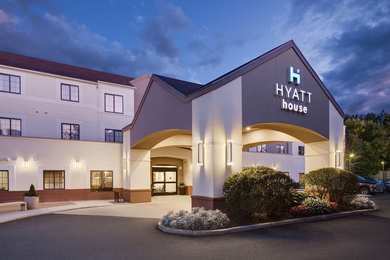 Book it now.2016-11-22"
Learn more about Waltham Hotels & Motels in our Waltham Hotels Guide.